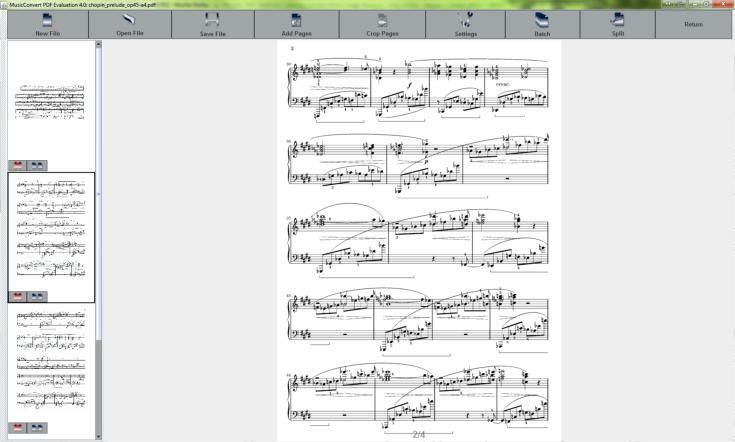 The Create / Edit PDF File function directs you towards MusicPDFConvert, a program delivered for free with MusicReader 4. This program is used for editing and creating PDF files for usage in MusicReader, but also for editing normal PDF's. For a good overview of how the MusicPDFConvert program works, please look at its Knowledge Base. Posted by: Nick Leoné - Tue, Feb 15, 2011 at 12:04 PM This article has been viewed 10852 times.